This LibGuide introduces students and faculty to resources relevant to the study of music psychology. Resources covered include scholarly journals, monographs, scholarly associations and citation guidelines. On ULS homepage you will find a number of options that will allow you to search for journals. You can type the title of the journal you're looking for into the dialog box at the center of the screen (just above the photo that is displayed). Once you've entered the title of the journal, simply press 'Enter' on your keyboard or click on the 'Go' icon located next to the search box. Click on the Find Articles link located on the left side of the ULS homepage. Choose to 'Find Journal by Title or ISSN number,' which will allow you to browse from a list of journal titles or to manually enter the ISSN number of title of the journal you're looking for. Navigate to the Find Articles page. Type the name of the article you want to retrieve in the text box marked 'Find Articles.' Searching for articles this way also allows you to limit your results to full-text articles and/or scholarly articles. Should I Search Within a Specific Database? Because the psychology of music is a sub-discipline situated at the intersection of music, musicology, cognition and pscyhology, there are not individual databases devoted to it as there are for the general field of psychology (e.g., PsycInfo). It is, however, possible to access many music psychological journal articles via RILM and Music Index. 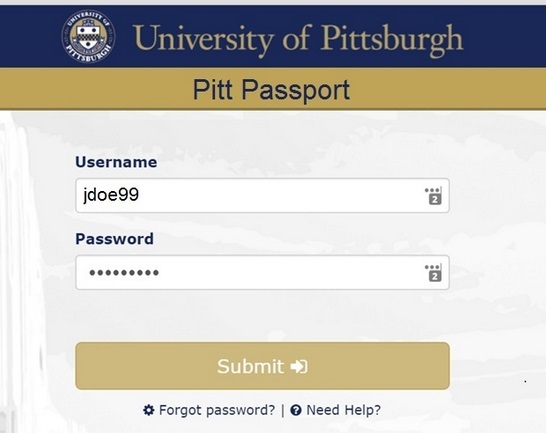 For your convenience, a selected listing of the core music psychology journals, their formats and availability at the University of Pittsburgh are listed in the box below. Each of the journal titles listed below can be found by searching in either PittCat+ or PittCat Classic.